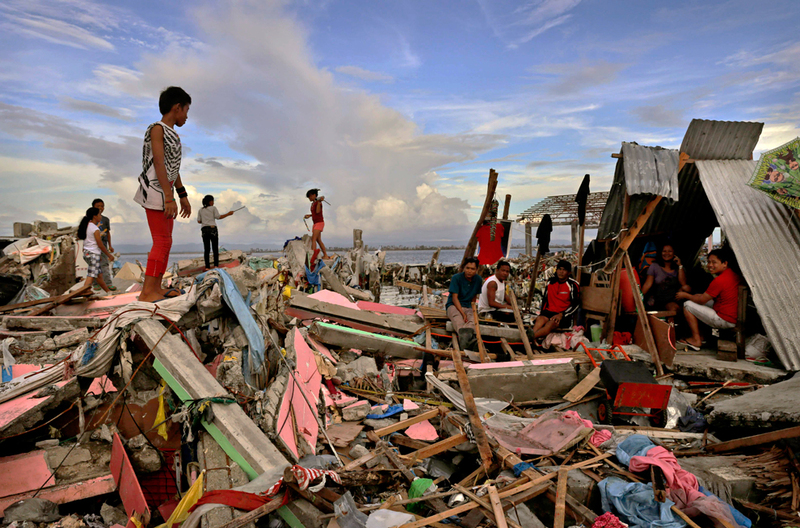 Tomorrow and Saturday we will be marking the anniversary of Typhoon Haiyan. Since Nov 8th falls on a Saturday, we thought it is best to go out with our social media support and launch of the much talked about song -‘Bring back the Life’ tomorrow. Than post the below tweets on your and your organisations Twitter and Facebook accounts. We request everyone to also ‘retweet’ , ‘favourite’ and click ‘like’ on the posts made by others tomorrow and on saturday. Also please direct these tweets or tag (in your Facebook messages) people you want to target to become fasters or those who are already fasting so they can share it forward. Tomorrow we will also send out email push to our media lists (and request you to do the same). This will include a quote from FftC, the song and the PR from Philippines Climate Walk. I will share this with you first thing Friday CET. I still need a quote from 1 religious group and a popular faster in your country, I’m missing those currently. Please feel free to get in touch directly if you have any questions or suggestions. Thanks in advance.